Promotional Globes- Paper Globes and Mova Globes | Map Stop | Top maps at a reasonable price in one place. 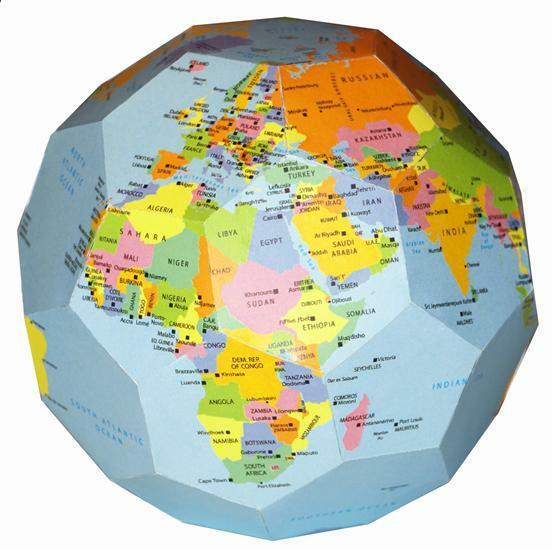 Global Mapping have produced a fantastic award winning paper globe which comes flat packed for the reciever to make up. These can be easily sent through the post or attached to a brouchure or catalogue. They can be branded with your company name or logo or even be packaged up with a flyer from your company. 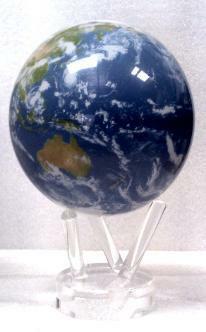 Click here to see more about paper globes. Mova Globes - These unique and fascinating globes look stunning anywhere. The come supplied with a three- fingered acrylic base which they sit on and rotate using natural light. They require no plug or batteries. These would make an ultimate promotional gift as they are very special. 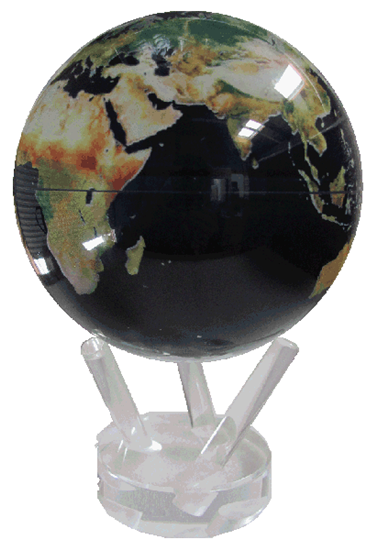 Please call Alan Smith on 01280 840771 to discuss any of our globes as promotional gifts.